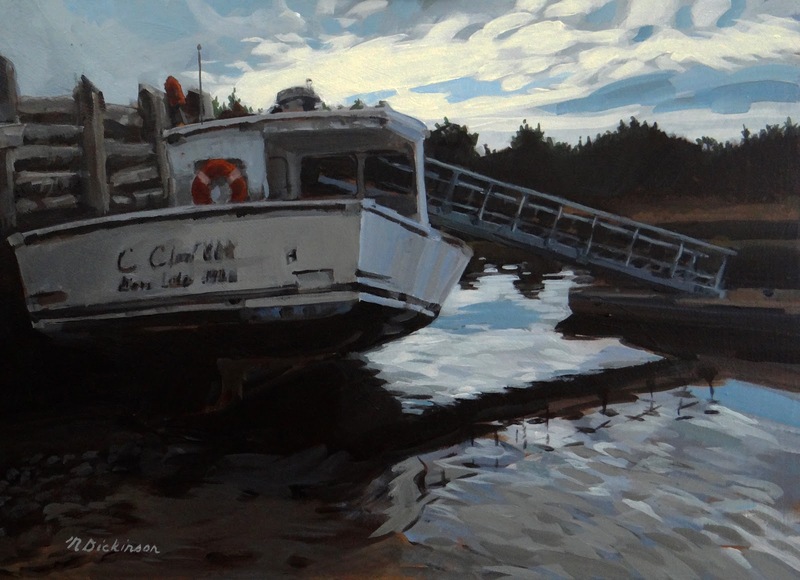 I will be participating a group show at the Deer Isle Artists Association Gallery from June 4 to August 6. The opening is on June 6 from 4:00 to 6:00pm. 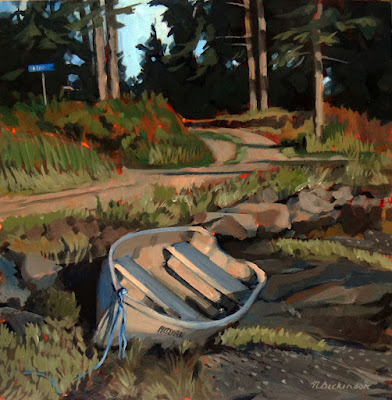 I'll be showing a number of recent paintings of Deer Isle, including several small works I've been working on over the past week. 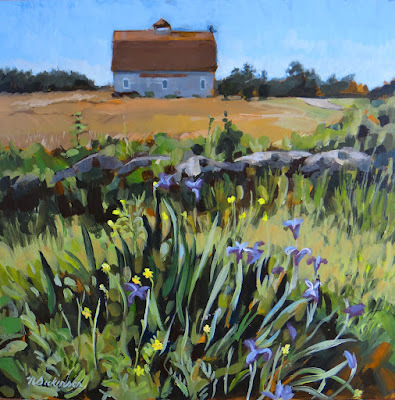 The Deer Isle Artists Association Gallery is at 15 Maine Street, Deer Isle, Maine.